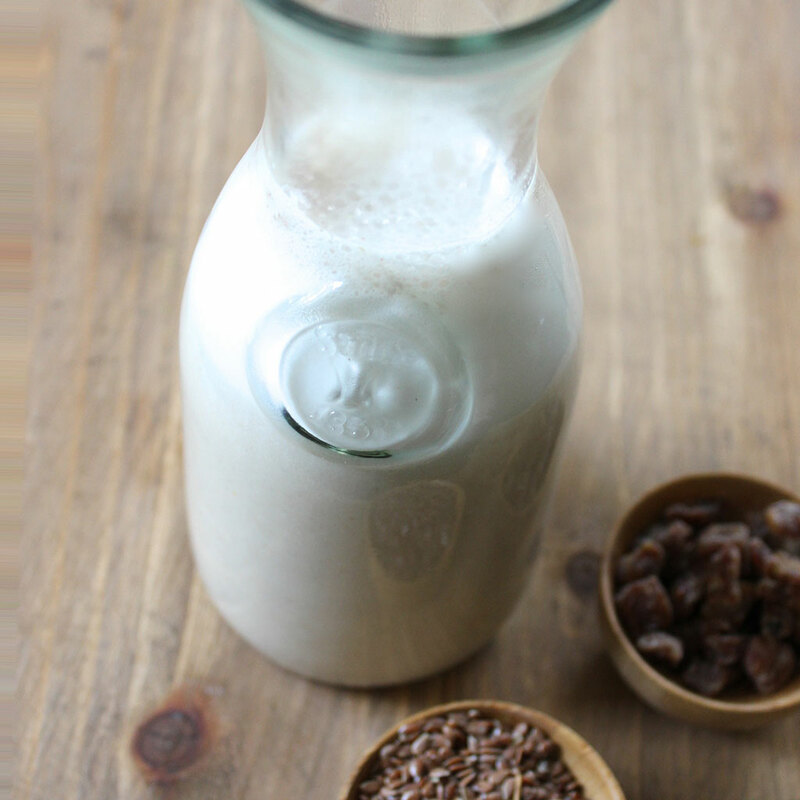 If drinking dairy is out of the question, you’ve probably had many nut, seed and grain milk alternatives. Lucky for you, you can now skip the overpriced cartons in your grocery store and make the healthy beverages in the comfort of your own kitchen. Check out the super delicious and super easy recipes that will take your coffee, cereal and Oreos to the next level. 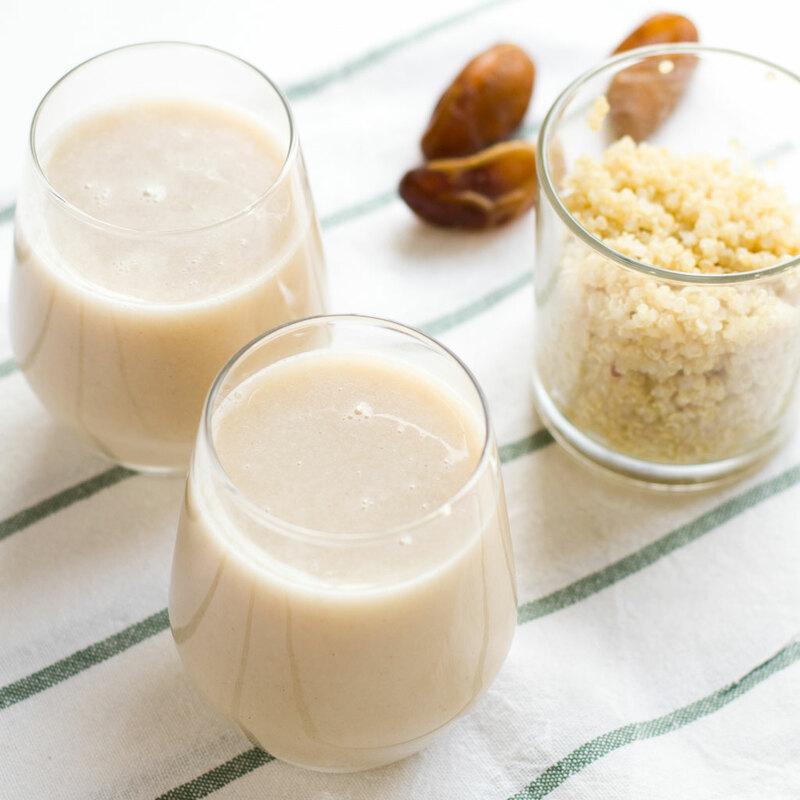 We hear a lot about quinoa, but not much about how it can be milked and used as a dairy substitute. This super grain may just find a permanent home at your breakfast table. Click here for the recipe. 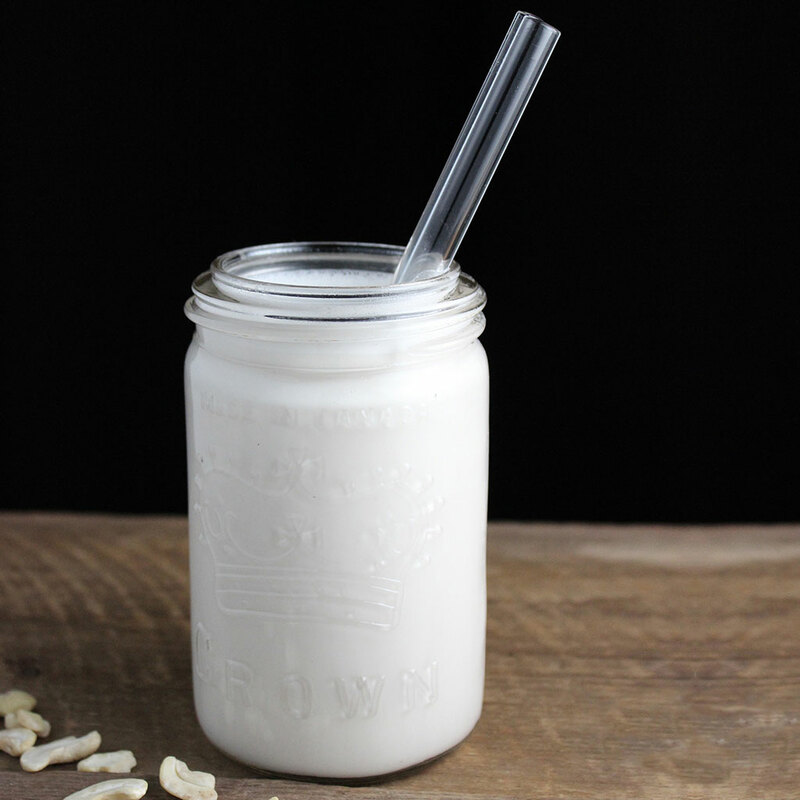 We’d be lying if we said that cashew milk rivals actual cashews, but that shouldn't stop you from integrating the creamy liquid into your daily routine. Click here for the recipe. 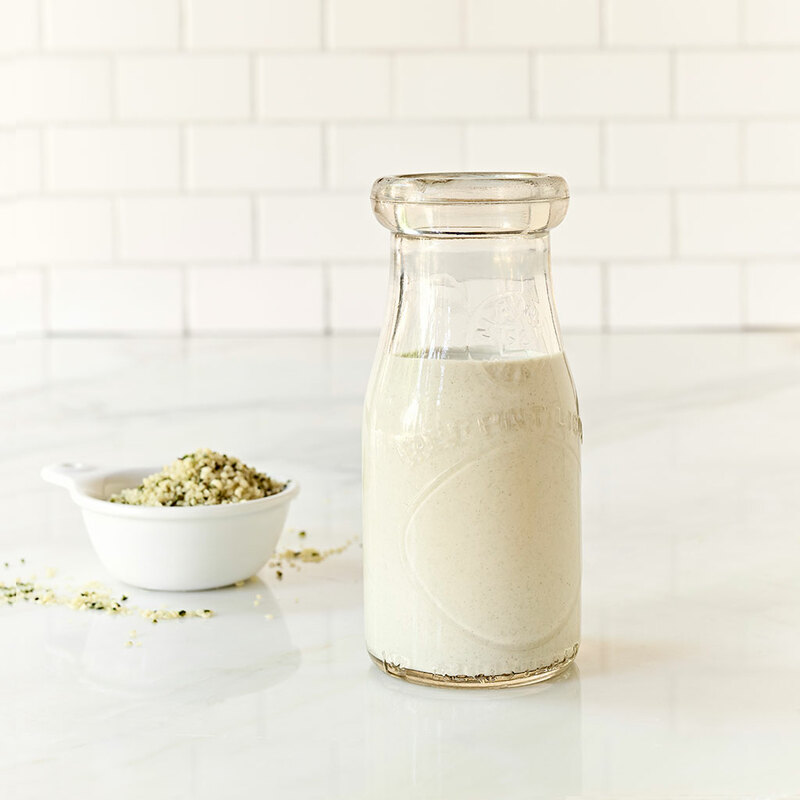 If you’ve tried one of our favorite hemp recipes and have a hankering for it in liquid form, this recipe will help you bring its beverage derivative to life. Click here for the recipe. Drinking your rice may sound like a horrible way to enjoy carbohydrates, but it's the foundation of horchata. And that's something we never count calories over. Click here for the recipe. If you haven’t tried and enjoyed almond milk, you’re not a true American. OK, that may not be true, but making the popular liquid in your own kitchen is way cheaper than continuing to buy it at that pricey organic market. Click here for the recipe. Boasting an entire collection of vitamins and minerals, this option is certainly one of the healthiest of the bunch. While you can always just crack open a coconut and sip its center, most homemade recipes call for the straining of its shredded variety. Click here for the recipe. 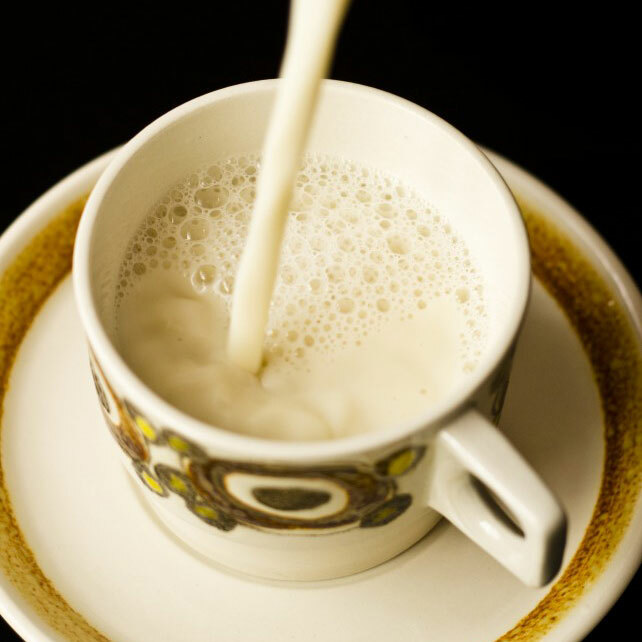 We have soy to thank for paving the way for non-dairy milks. Its high protein content, combined with heart-healthy omega-3s, has secured its spot as a breakfast staple for generations to come. Click here for the recipe. If you've dreamt of drinking Nutella, you're in luck. 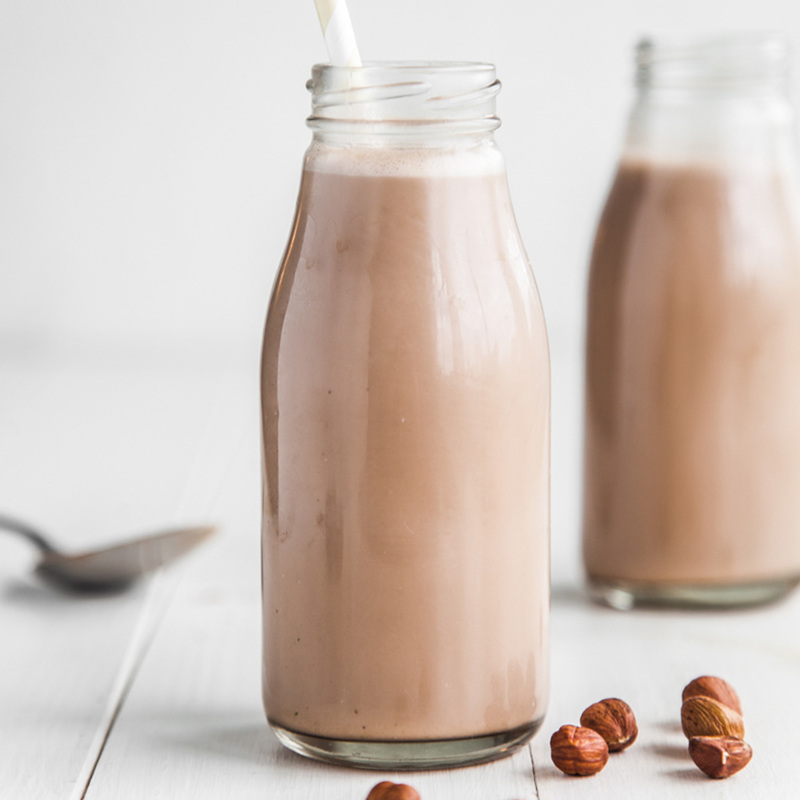 Hazelnut milk is a thing and it obviously pairs well with chocolate. 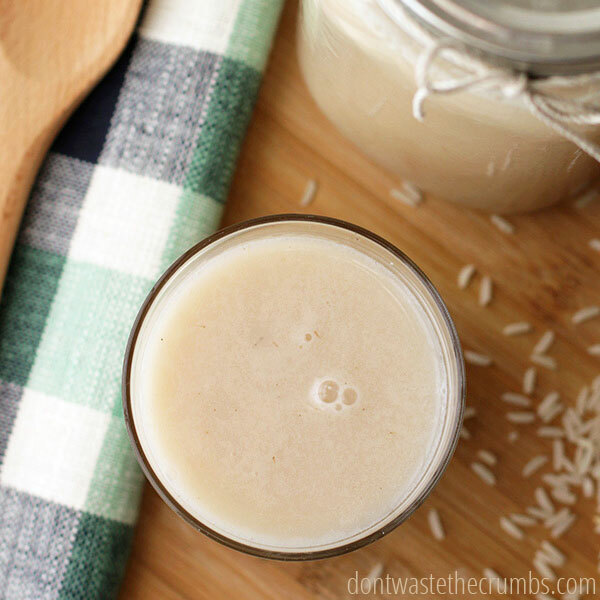 This is a delicious departure from the the unsweetened or vanilla you may be used to. Click here for the recipe. It's hard to believe that something so tiny can create something so healthy and delicious. 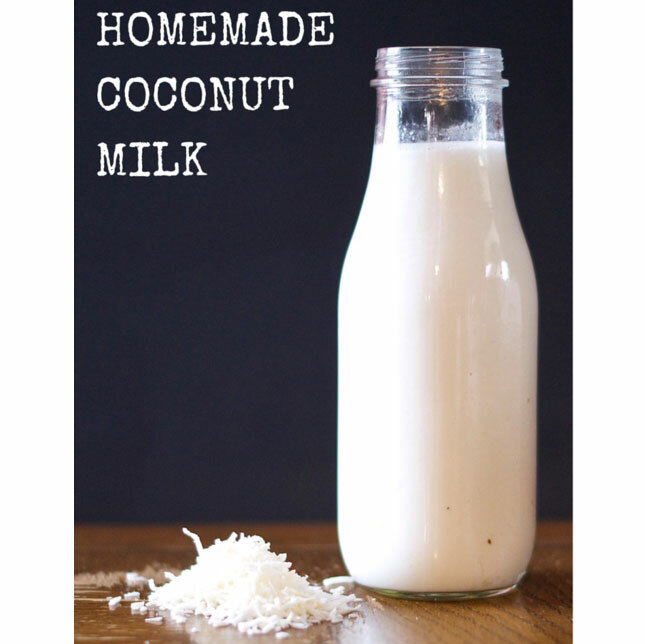 This is a simple paleo recipe, but you can enhance any of these milks with vanilla extract and spices like cloves and cinnamon. Click here for the recipe.